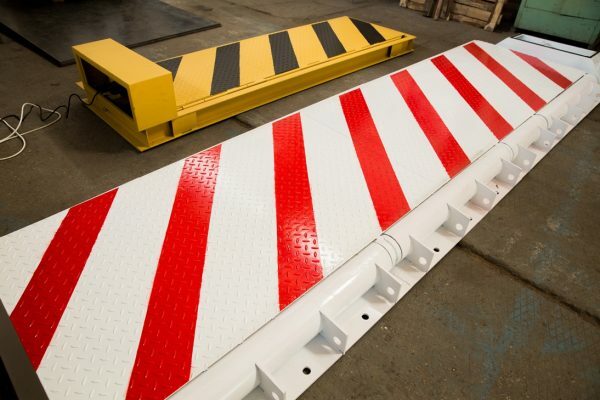 We recommend installing STOPMAX ruggedized road blocker in premises that require sound approach to security, where the facility must remain protected after intrusion attempt. We have designed STOPMAX ruggedized road blocker model taking into account not only blocker manufacturing experience, but also security requirements placed by oil and gas industry, military units and high security facilities, both in Russia and the CIS countries. The design is founded in the principles of providing high level of security at a reasonable cost. 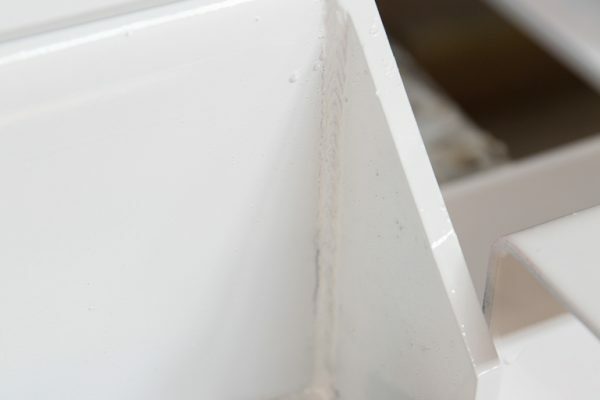 With long service life in mind, we recommend additionally using corrosion protection. 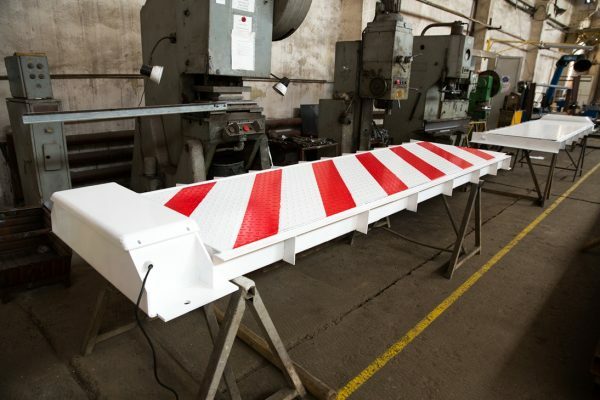 A weak point in the ПОКАТ-type blockers is the lack of protection from low speed underrun, which can result in the blocker being closed by the vehicle. STOPMAX blocker rises 100 mm higher than a ПОКАТ-type blocker (over 600 mm), which narrows the range of vehicle types that can roll over it; the blocker is additionally equipped with retractable spikes to flatten large diameter tires. STOPMAX ruggedized blocker may come with an aesthetic skirt that also protects it against snow and wind-blown dirt. 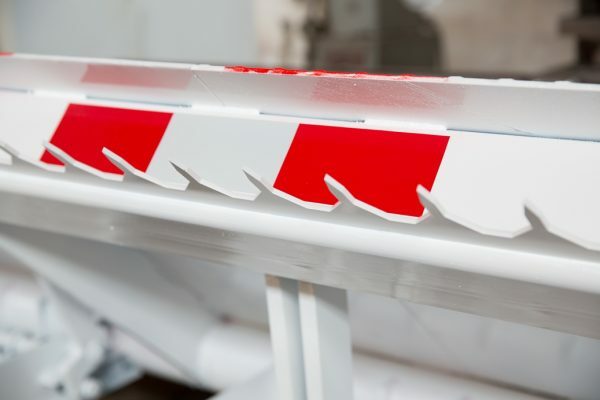 Spikes cannot be mounted together with aesthetic skirt, yet the blocker then rises to an impressive height of 700 mm. 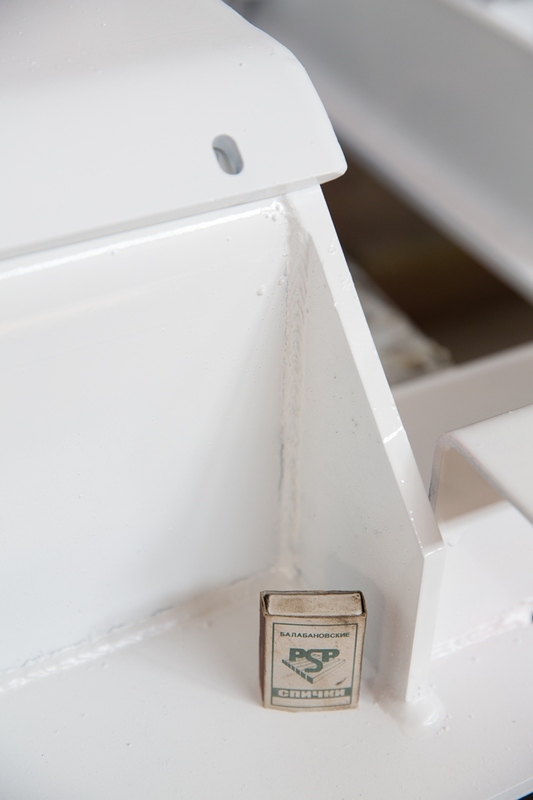 We have kept the proven drive that has operated more than 300 thousand times between failures. 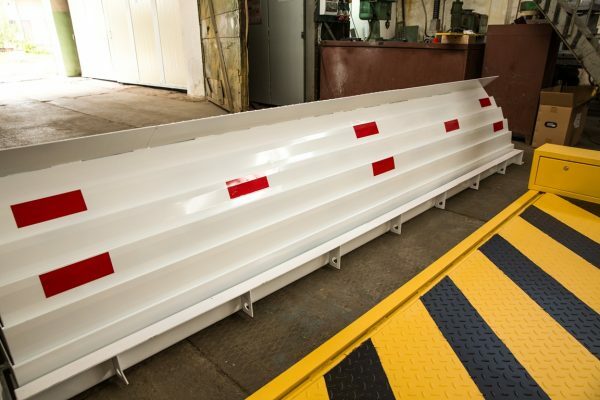 All controls and extra options are available at a price for basic STOPBASE blocker model.